Thank you to inform us of your remarks and to indicate us addresses of sites presenting certain interest! 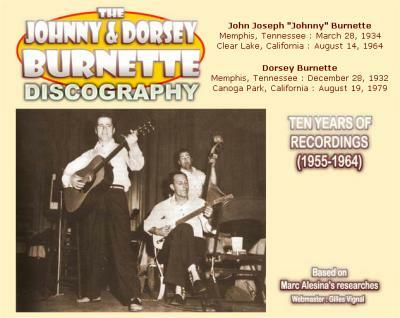 Our site dedicated to Johnny & Dorsey Burnette ! 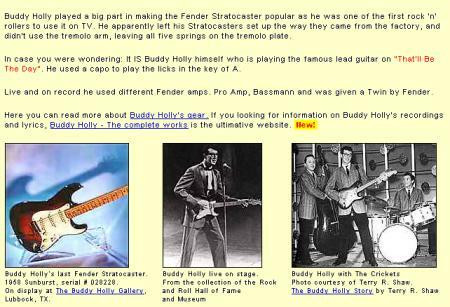 Rockin' Paul Vidal's website !